This a very quick simple tutorial and a bit of fun! 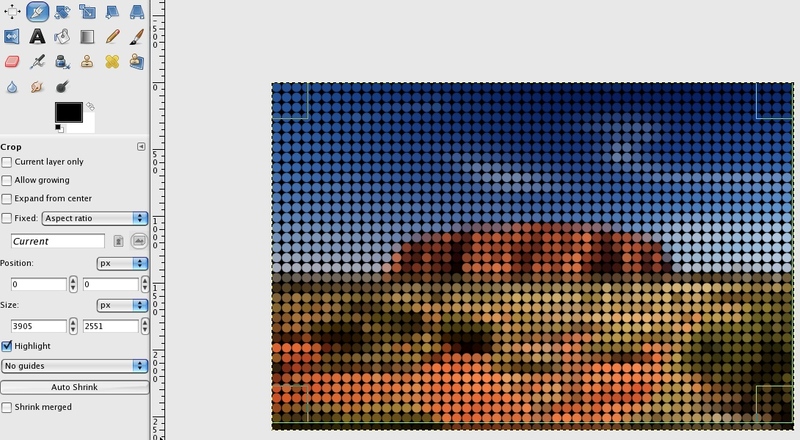 I have made a range of different sizes – 50px, 75px, 100px, 150px patterns so you can easily apply the effect in seconds. 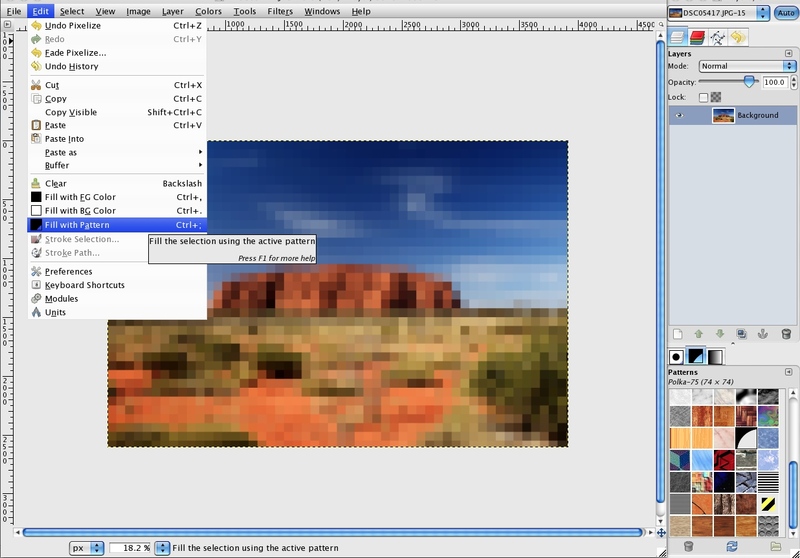 I suggest you try some masking of layers as well to experiment with design . Save this as Pattern file .pat! 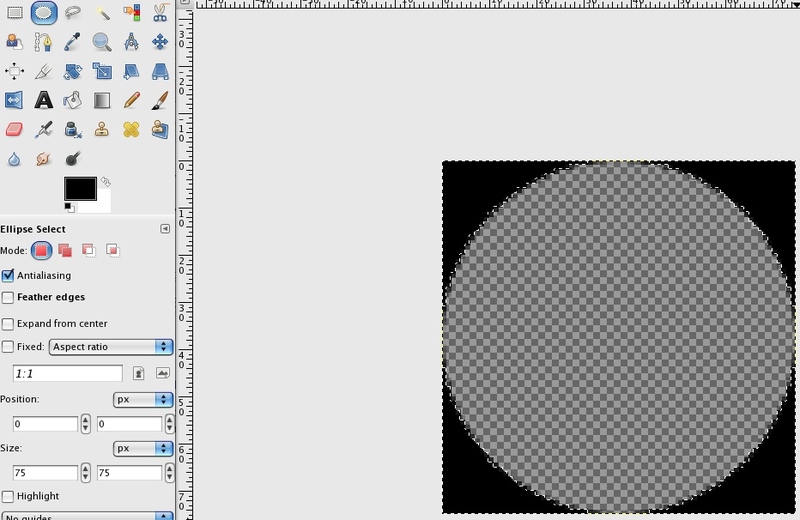 Then copy it into your Patterns Folder – C:\Program Files\GIMP-2.0\share\gimp\2.0\patterns (Could be different). 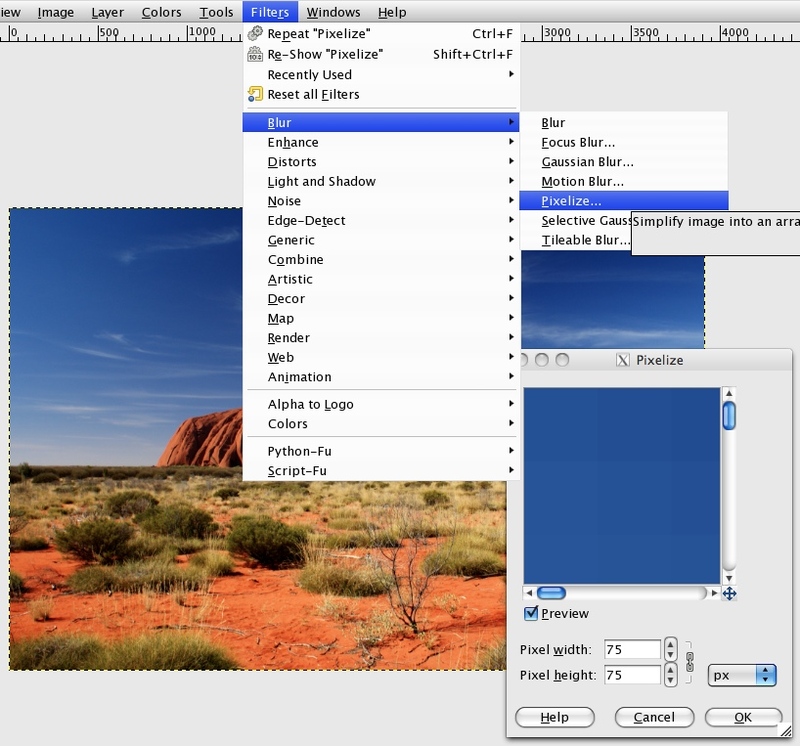 Open your photograph in GIMP – Duplicate your image if you’d like to do some Layer Masking later! 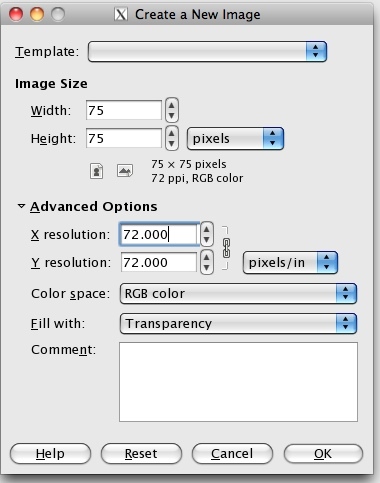 Your image and pattern will not always fit perfectly so a little cropping is needed. 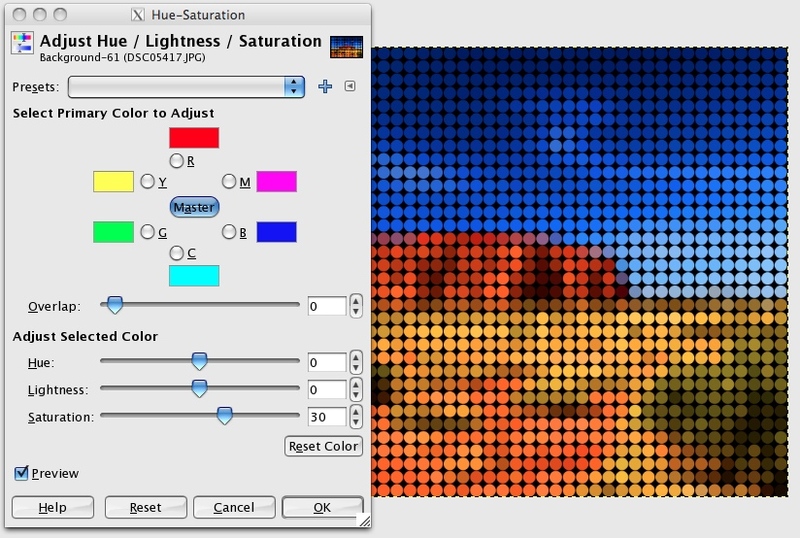 I recommend a little saturation to boost the effect!